Every three months, the Independent Institute highlights a state or local government spending program, tax, or regulation that fleeces California taxpayers, consumers, or businesses. On occasion, the awards also spotlight a federal program that disproportionately harms Californians. The California Golden Fleece® Awards expose waste, fraud, and abuse in California government. To receive this ignoble designation, a spending program, tax, or regulation must violate common-sense principles of responsible government, be considered wasteful by people of varying political philosophies, and must be well documented. Submit a Candidate We encourage people—both inside and outside of government—to send us Fleece candidates. 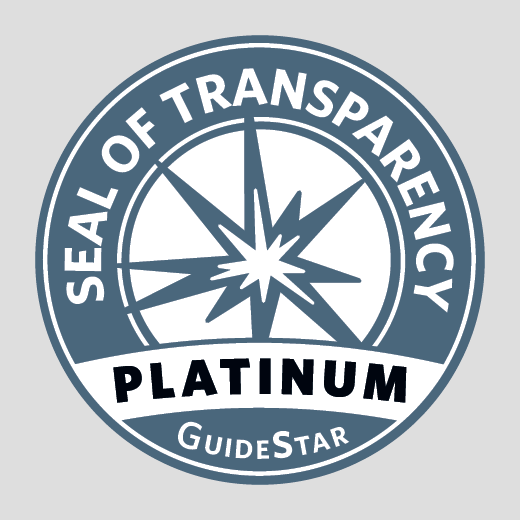 Public participation will help make the California Golden Fleece® Awards a more valuable resource for exposing government waste, increasing transparency, and holding government at all levels accountable when they swindle taxpayers or break the public trust. 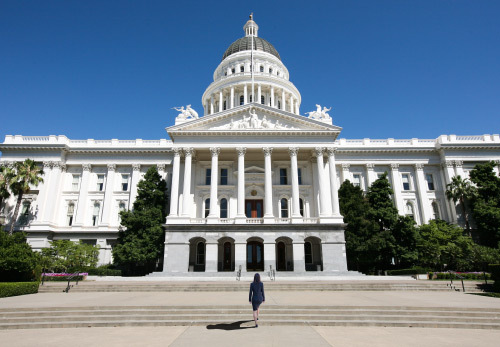 California has some of the most protective whistle-blower and retaliation laws in the nation. Since the 1980s, the state’s whistle-blower laws encourage employees to report unlawful acts in the workplace without fear of retaliation (Diego v. Pilgrim United Church of Christ (2014) 231 Cal.App.4th 913, 922). Protections extend to government employees who report violations of local, state, or federal law to outside bodies, including watchdog tip lines or websites such as ours. In February 2018, whistle-blower protections were also extended, for the first time, to legislative employees (Legislative Employee Whistleblower Protection Act). 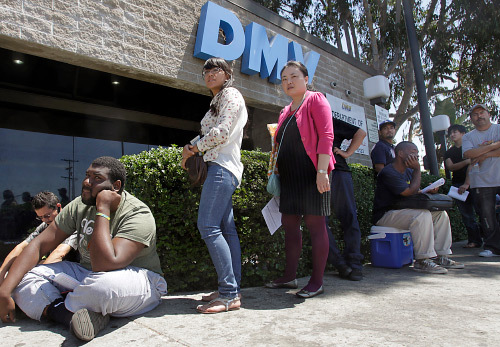 California Department of Motor Vehicles For long lines, employees sleeping on the job, and severe mishandling of voter registrations, disability placards, driver’s licenses, and REAL IDs, the California Department of Motor Vehicles has won the Independent Institute’s seventh California Golden Fleece® Award. Lawmakers and Government Employees Who Harass For using taxpayer money to settle sexual misconduct claims and shielding the abuse from the public using special laws, offending lawmakers and government employees have been named recipients of the sixth California Golden Fleece® Award. Proposition 47 For unleashing a crime wave on property owners, California’s Proposition 47 has been named the fifth recipient of the California Golden Fleece® Award. 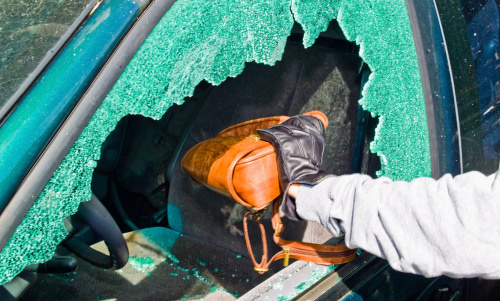 To secure justice and restore public confidence, lawmakers should enact stiffer penalties for property crimes, and law enforcement should prioritize “smash-and-grab” vehicle break-ins and retail shopliftings. 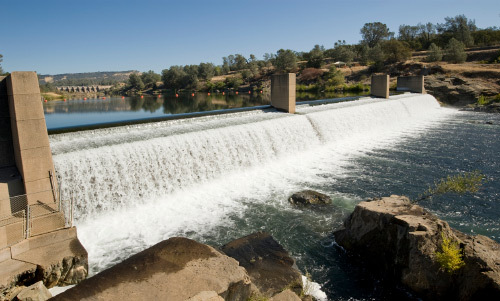 The California Department of Water Resources For its reckless mismanagement of Oroville Dam—which caused a near catastrophe in February 2017—California’s Department of Water Resources (DWR) has been named the fourth recipient of the California Golden Fleece® Award. Ownership of DWR dams should be transferred to responsible private parties as part of a modernization of the state’s outdated legacy water system. 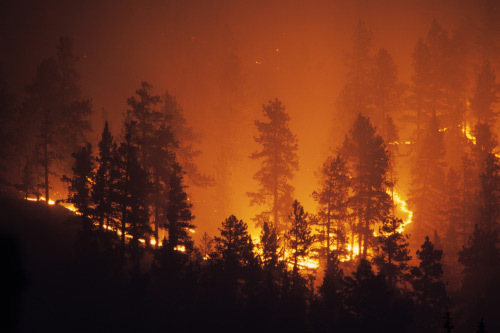 CAL FIRE The California Department of Forestry and Fire Protection—CAL FIRE—has won the third California Golden Fleece® Award due to poor handling of fire safety and costs, severe lack of accountability to taxpayers and landowners, and numerous scandals. 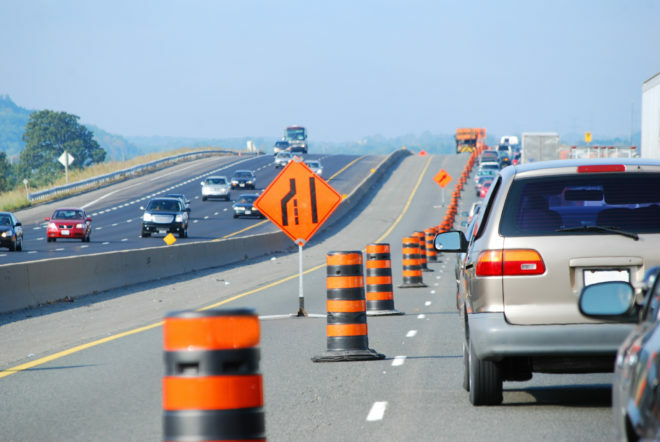 The California Department of Transportation (Caltrans) The California Department of Transportation (Caltrans) has won the second California Golden Fleece® Award for its waste of taxpayer money, while at the same time demanding more funding. Caltrans should be drastically scaled back as part of broader reforms to modernize California’s highways. 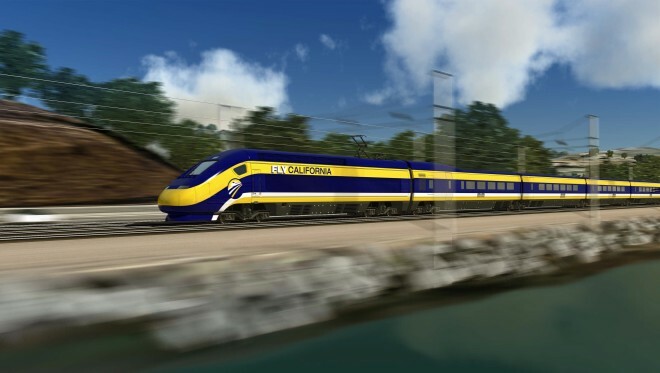 California’s High-Speed Rail Authority The California High-Speed Rail Authority has won the first California Golden Fleece® Award for its lack of transparency and history of misleading the public about key details of the state’s “bullet-train” project, which no longer reflect what voters approved in 2008.